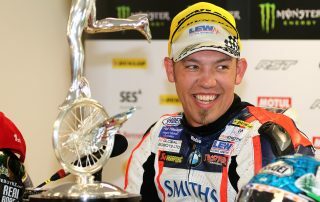 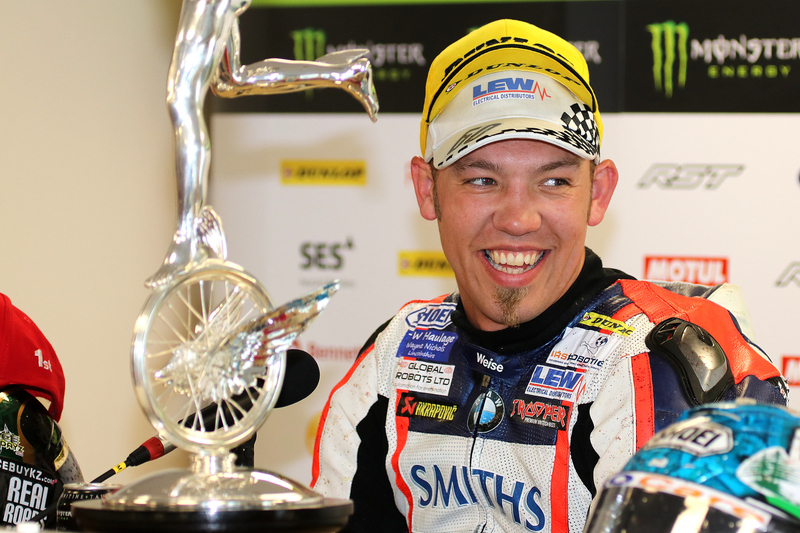 Debut Senior TT win for Peter Hickman! 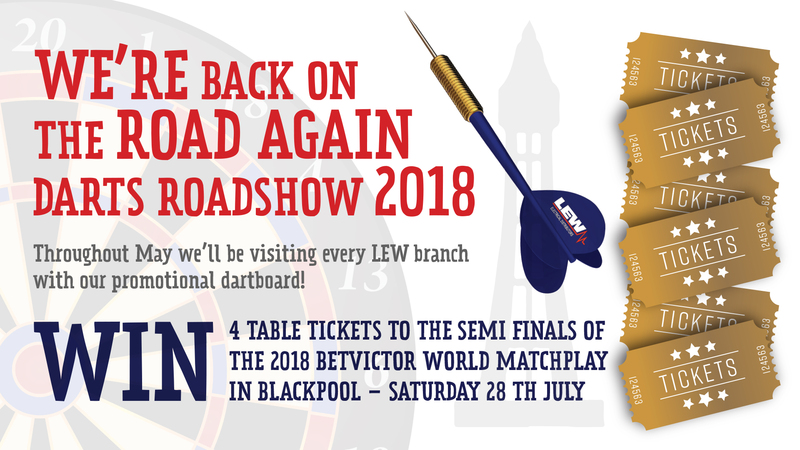 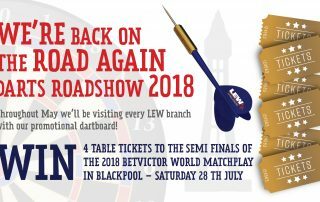 The Darts Roadshow 2018 Champ! 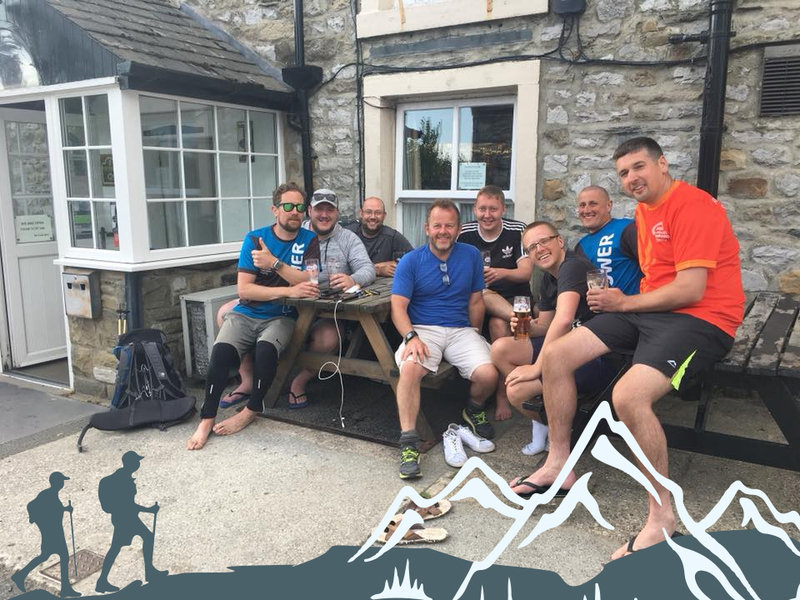 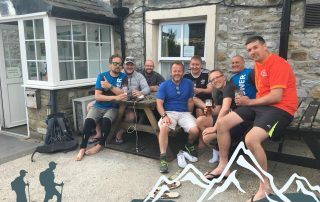 LEW took on the Yorkshire 3 Peaks Challenge!